Neck pain and headaches are among the most common medical complaints for both men and women of nearly every age. Often, we tend to write these problems off as stress-related or maybe the side effects of spending hours bent over computer screens and cellphones. Sure, these factors can cause or contribute to pain and aching in the head, neck, and shoulders, but they’re not the only causes. In fact, there’s another cause of chronic headaches, neck pain, and shoulder pain — and it originates in your mouth. Normally, your teeth work in pairs — upper and lower. Missing teeth or teeth that are poorly aligned or misshapen throw off your bite balance, and that places a lot of extra strain on your jaw joints. Over time, that excess strain irritates the joints, causing inflammation. The muscles that control your jaw movements also become irritated and sore. Sometimes, you may develop a clenching or grinding habit as your jaw attempts to bring your teeth back into ideal alignment. 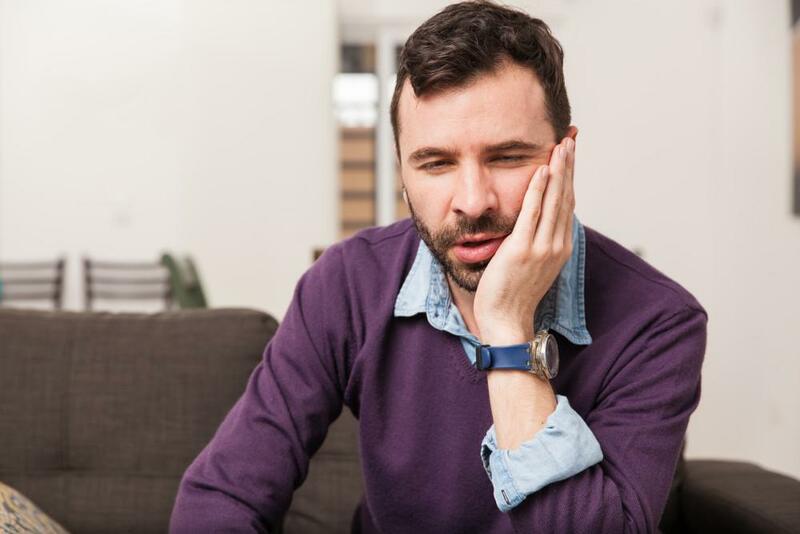 Interestingly, while grinding and clenching can cause or contribute to TMJ, they can also be caused by the disorder. As the inflammation inside the joint continues, many patients develop clicking noises when they open their mouths or chew. Sometimes, the jaw may feel like it’s “sticking” in an open position. In very severe cases of TMJ, the joint may become so inflamed, it can be painful to close your mouth. Headaches, neck pain, and shoulder pain occur over time as the strain in your jaw “migrates” into the jaw and facial muscles. Grinding and clenching — especially when they occur for hours at a time while you sleep — increase the tension in these muscles. Headaches and muscle pain associated with TMJ are often worse in the morning after a night of clenching and grinding. Sometimes, pain persists throughout the day, especially if the muscles form “knots” or trigger points of tight muscle tissue. Jaw joints may feel tender when pressed, but it’s common to have headaches, neck pain, and shoulder pain even when there’s no noticeable tenderness around the jaw joints. TMJ treatment can be very effective in relieving painful symptoms, including headaches and neck and shoulder pain. The key is to have treatment as early as possible, before inflammation in the jaw joint becomes severe. And it’s also very important to select a treatment that’s tailored to what’s causing joint irritation in the first place.  As a neuromuscular dentist, Dr. Scott Young is skilled in diagnosing the underlying cause of TMJ and in creating custom treatment plans focused on achieving optimal results. Many patients benefit from a custom-fit mouth guard that’s worn at night to prevent jaw strain caused by clenching and grinding habits. The guard provides a cushion for your teeth so stress on the muscles is relieved, and it also protects the surfaces of your teeth so grinding and clenching won’t damage them. For most TMJ patients, Dr. Young recommends a special mouth guard used to treat migraines. Because the guard only covers the front teeth, it’s more comfortable than larger mouth guards commonly used in TMJ treatment, but it’s just as effective. Fitting and fabrication of the guard can be completed in a single office visit. Other treatment options include physical therapy and gentle stretching to relieve inflammation and muscle stress, nerve stimulation to relax the jaw muscles, and biofeedback therapy to help reduce stress. 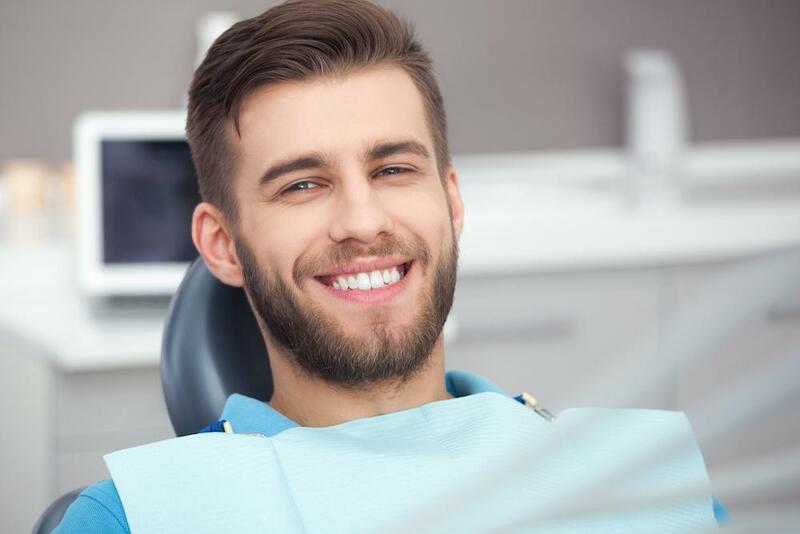 If your teeth are badly damaged or very poorly aligned, other treatments may be recommended to help restore a normal bite balance. If you have chronic headaches or persistent neck or shoulder pain, TMJ could be the cause. 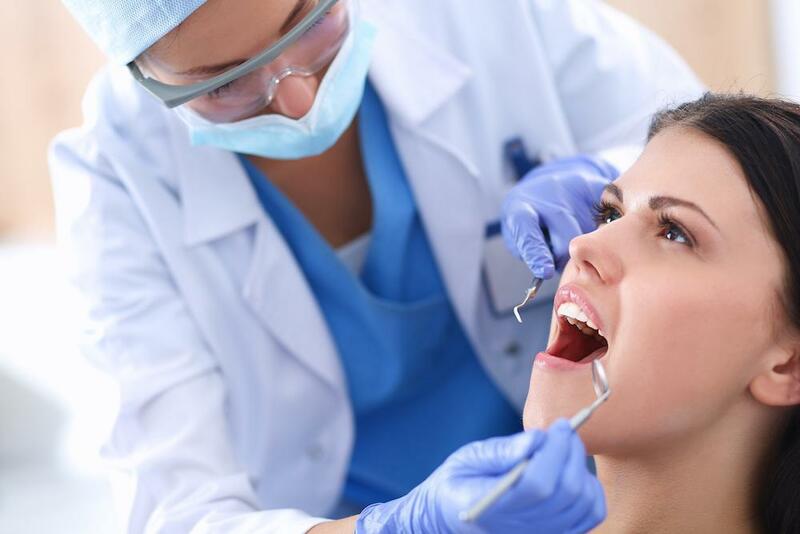 The first step to finding relief for your symptoms is to schedule an evaluation with Dr. Young so he can assess your jaw joint function and evaluate your bite balance. To learn more about TMJ treatments and to schedule your own evaluation, book an appointment online today.